In L&L Hardwoods, Inc you will find a company with decades of experience that is passionate about hardwood floors. We have been in business for a long time now, and we know that what matters most is customer satisfaction. We have an impressive selection and quality of hardwood floors, moulding and stairs, but more importantly, we have personnel that cares. That's why we make sure we listen to our clients and deliver on time and beyond expectations. 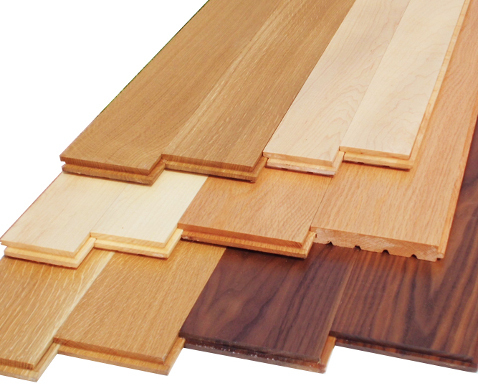 We have a wide range of products to take care of all of your wood flooring needs. Please visit our portfolio section to see what we are currently offering, and see for yourself that we stand above the rest. We are also standing by to answer any questions you might have, so feel free to contact us. We are truly passionate about our products and we stand by them. That's why we have a highly skilled and heavily trained personnel. We deal with state of the art facilities and equipment designed to provide the highest quality product! 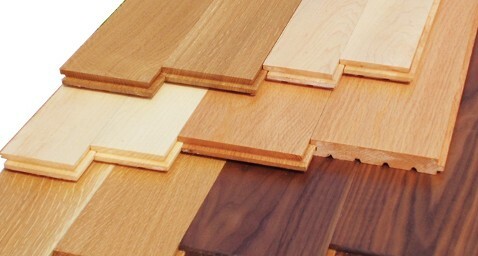 We know hardwood flooring manufacturing. Our climate-controlled spaces allows to keep a large selection of species, giving our customers flexibility and expediency. We are able to fill your order efficiently and effectively. We look closely at every batch to make sure it meets the most strict of inspections, our own! Visit our warehousing section. We understand the importance of good service, especially this day in age when folks are too busy to make eye contact because they are looking at their mobile devices. We strive to make a lasting impression by keeping the human aspect present. When it comes to hardwood flooring, the knowledge and enthusiasm we bring to the industry is second to none. Our products are constantly evaluated to see what areas need improvement to ensure the quality of the product is never compromised.